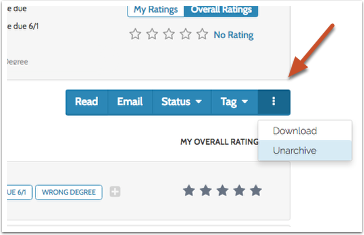 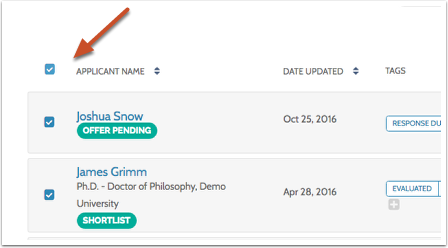 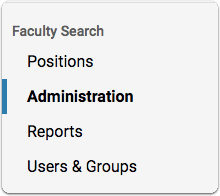 Committee Managers are able to archive and unarchive applications in Interfolio Faculty Search. 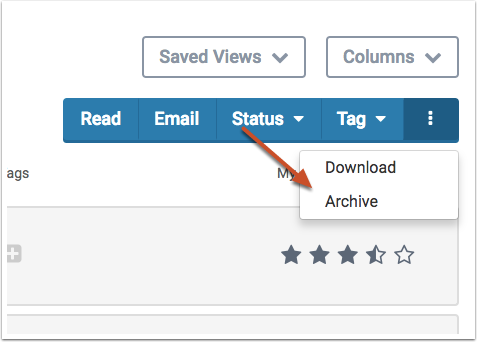 Applications can be archived and unarchived from the Applications page. 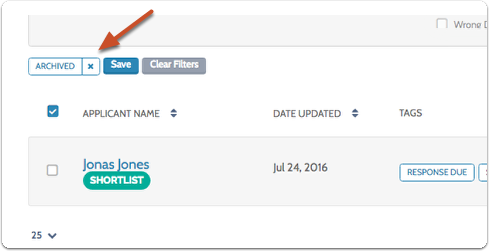 This will filter the list to display only archived positions.